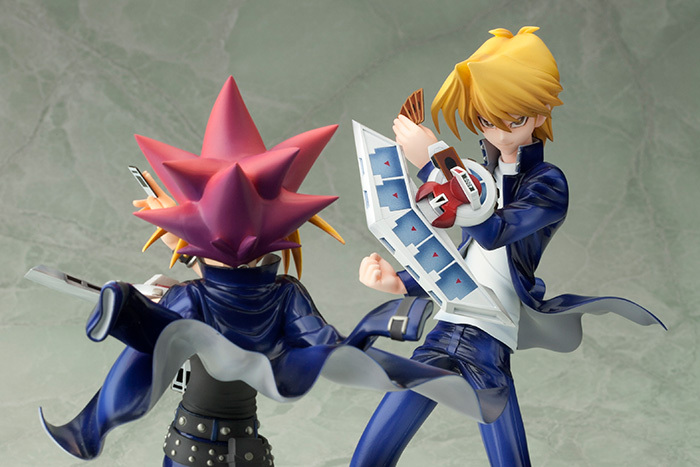 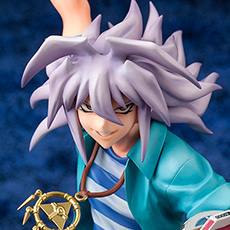 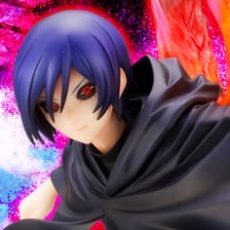 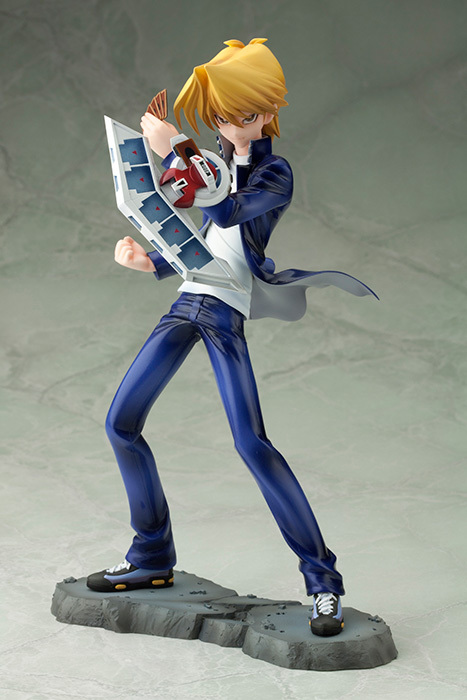 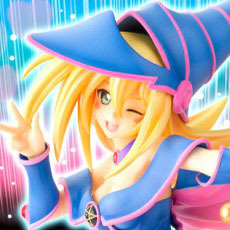 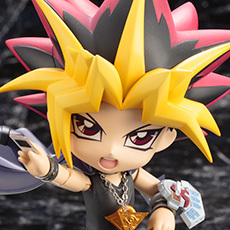 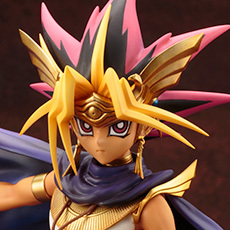 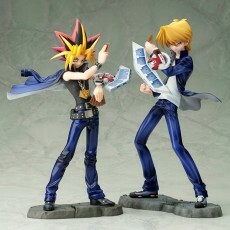 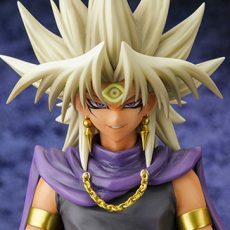 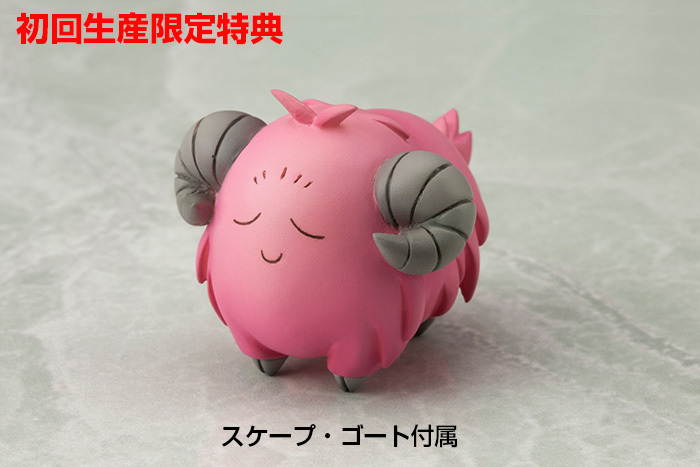 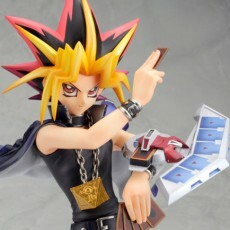 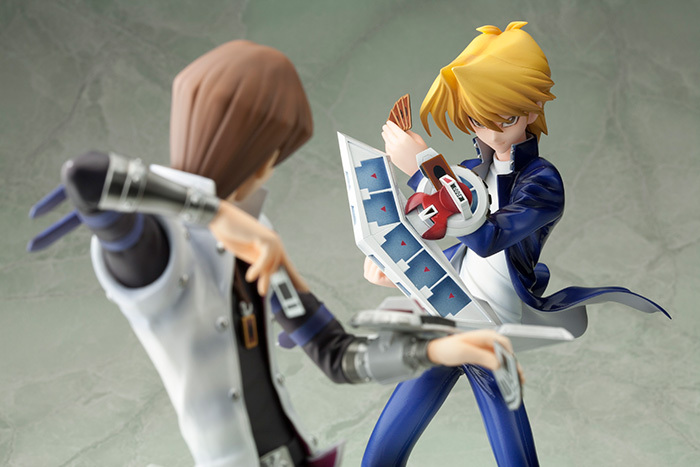 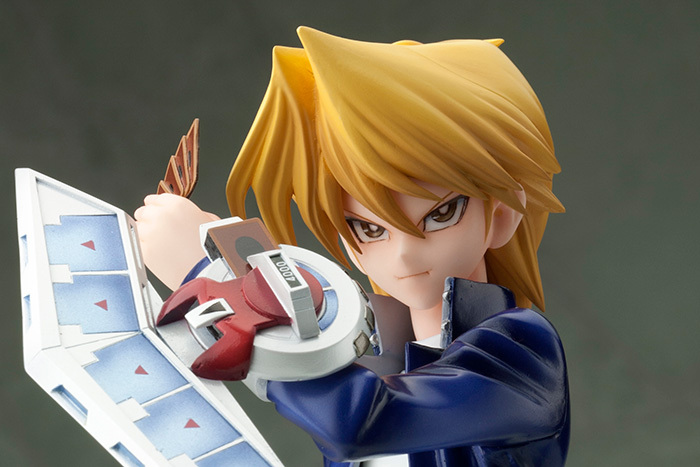 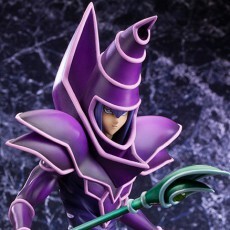 Kotobukiya continues their line of statues based on your favorite Yu-Gi-Oh! 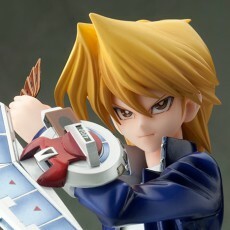 characters with Katsuya Jonouchi (known as Joey Wheeler in the English version)! 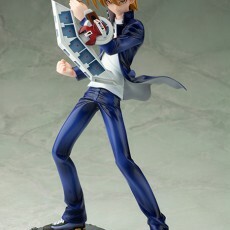 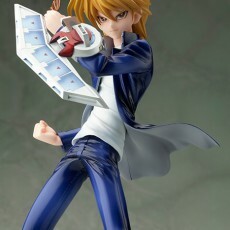 Standing just over 9 inches tall in 1/7 scale, Katsuya Junoichi is a great addition to the Yu-Gi-Oh ARTFXJ Statue series. 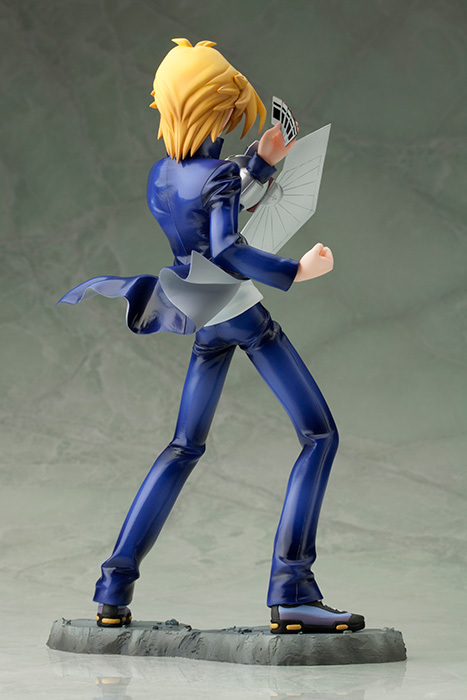 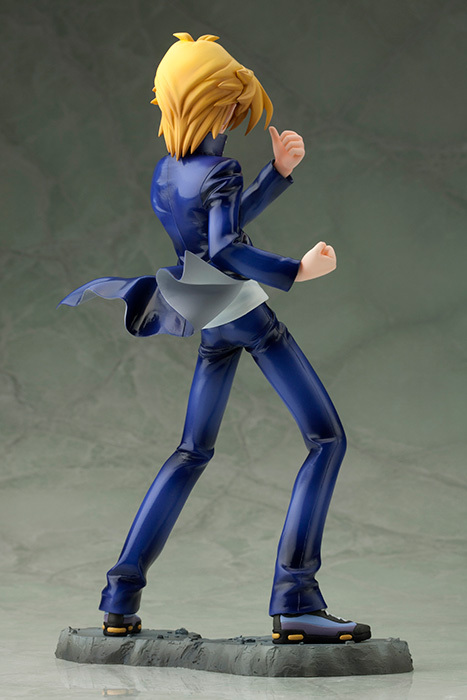 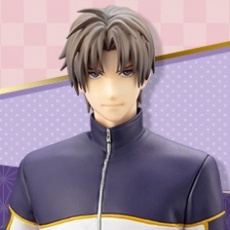 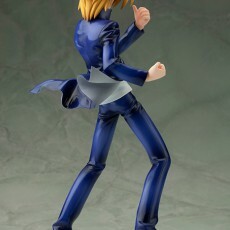 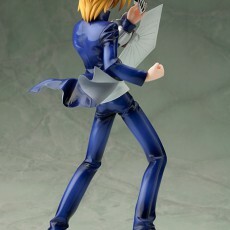 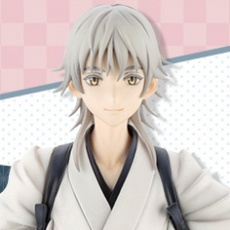 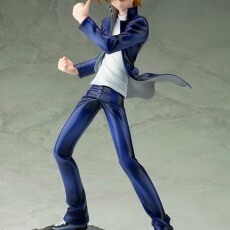 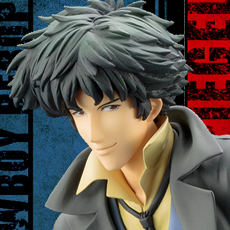 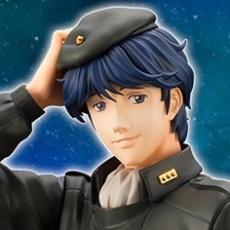 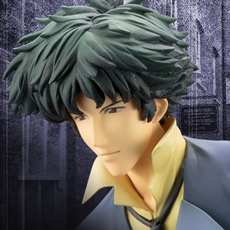 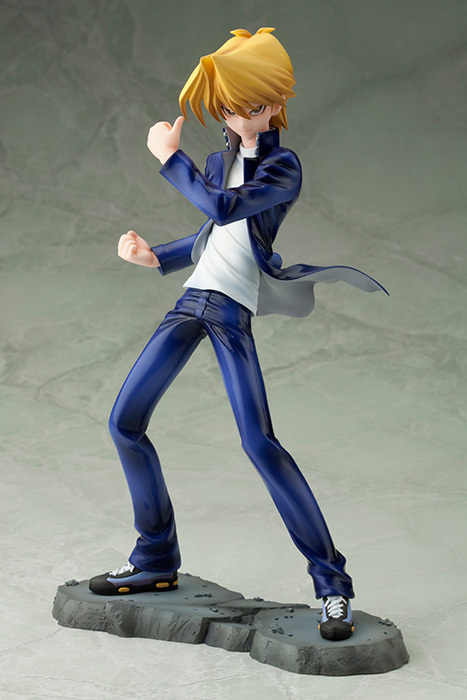 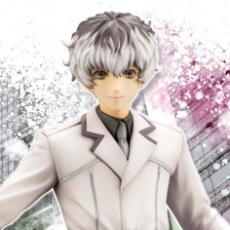 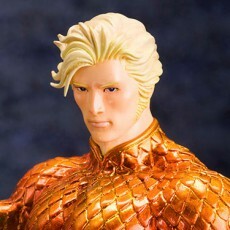 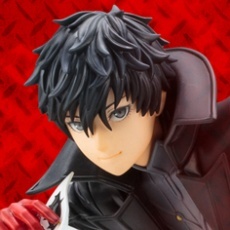 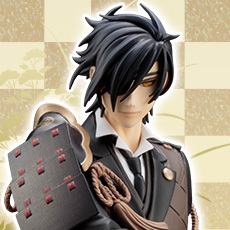 Katsuya stands on a diorama base and features incredibly sculpted detail in his clothes and hair! 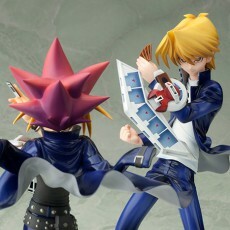 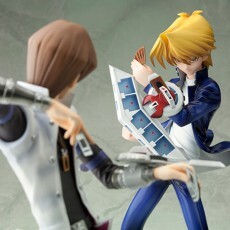 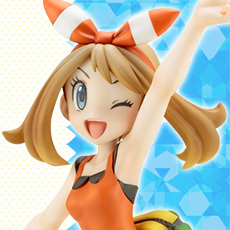 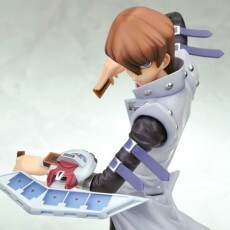 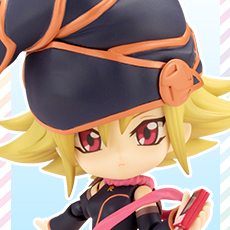 Features include removable cards and card duel disk! 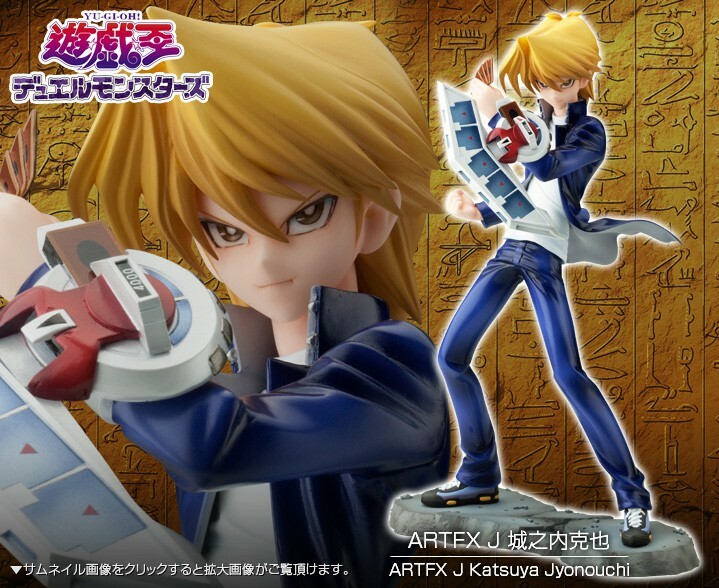 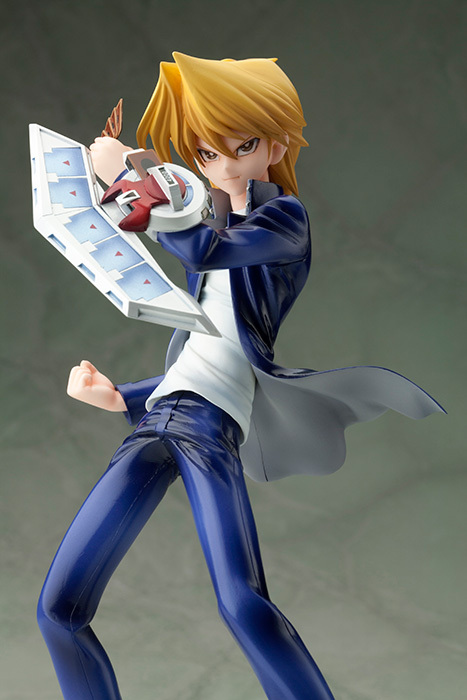 Katsuya looks great on his own and even better alonside other Yu-Gi-Oh! 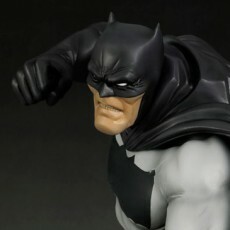 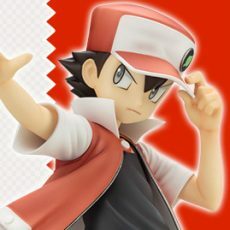 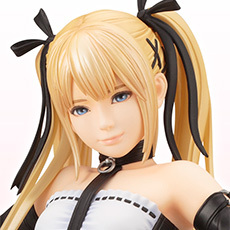 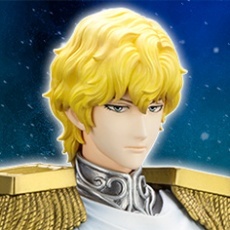 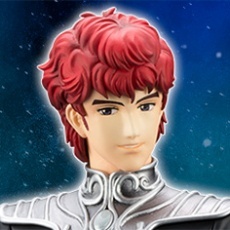 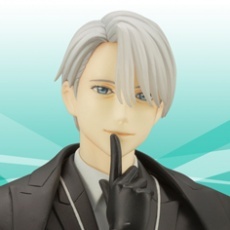 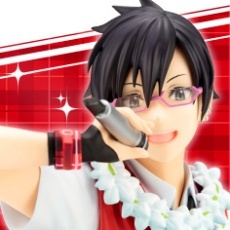 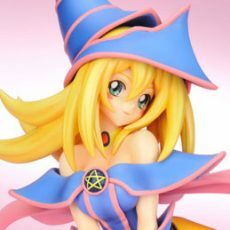 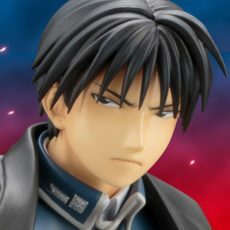 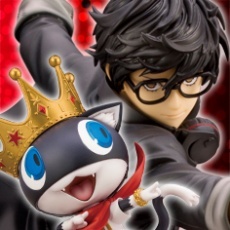 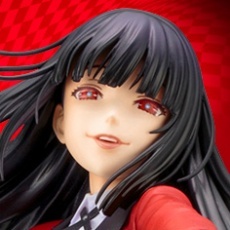 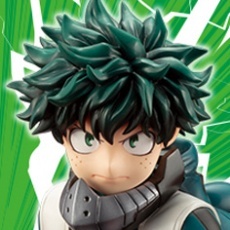 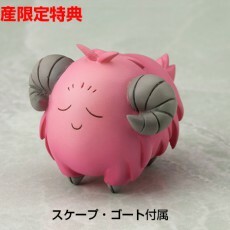 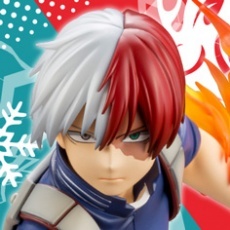 ARTFXJ statues from Kotobukiya!